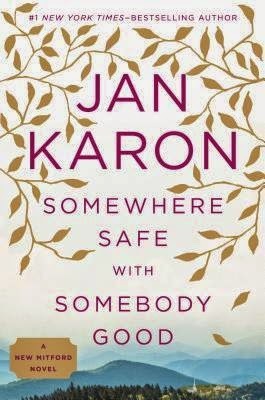 I'm reading Jan Karon's newest novel Somewhere Safe with Somebody Good. What a lovely title...there's a comforting rhythm to it, don't you think? It's been a delightful T-R-E-A-T to be back with Father Tim and Cynthia, and everyone else we've grown to love in Mitford. I thought about waiting until Christmas -- you know, to ask the Christmas angel to put a copy of this new book under the tree for me. But the other day while Mr. Hubby and I were at the bookstore -- after my pointing out the pile so conveniently arranged near the front entrance, dearest hubby said, "Why don't you get it today?" You can be sure I did not wait around for anyone to change his mind. With a copy of the book in hand we were at the checkout line in a nano-second. Heart-beat happy! And I was pleased to see that it was a nice fat book... with 511 pages to savor as one might a favourite snack or pumpkin spice latte. One tiny bite or sip at a time. Now I have to be honest, at the very first when I heard a new Mitford book was coming out, I thought it might be too much like the old Mitford books. Maybe even a little re hash? Now don't get me wrong, I LOVE, LOVE, LOVE and often re-read all the books in the series (I have every one). But I did wonder if Father Tim and all his 'family' in Mitford really had anything new to share with us. I very much enjoyed traveling beyond the town limits to visit Holly Springs and Ireland. 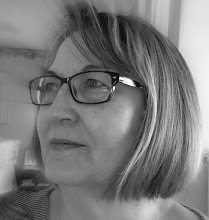 But I am delighted to tell you that the gracious and gifted Jan Karon has once again given us her best. She does not let us down in the least. We're delighted, tickled, comforted and surprised in so many places. 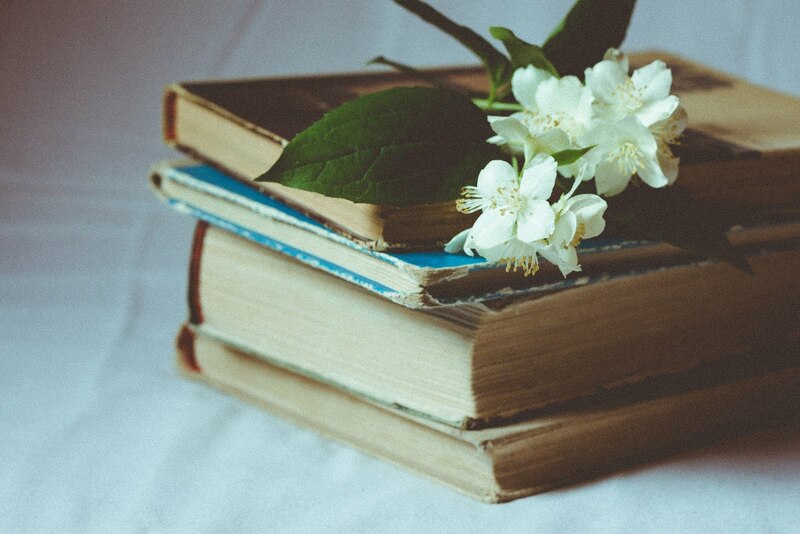 To me a 5-star book is a book where we slow down our reading so that we don't have to end the story for a very long time. This is a 5-star book, as all her previous books have been for me. 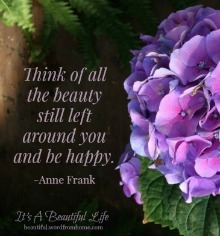 Aside... I'll have you know my heart was glad to learn that Father Tim turned down one job offer... and thrilled to bits to have him take on an unexpected job in a spot I envied him being in. For me, it was as it should be. So if you can...beg, borrow, or buy (you didn't think I was going to say the 's' word, did you?) a copy of this latest episode in the long-running Mitford story. I don't think a true Jan Karon and Mitford fan shall be disappointed. Oh, no! We have just bought it, and my husband is busy reading it! I have to wait my turn. What a lovely writer she is. Indeed she sure is, I agree! Nice to hear your hubby enjoys the books too. Oh, I'm putting this on my list right away. Thanks for the interview link - it's lovely. Sounds like a good read, so will have to consider it...but 500+ pages? Ugh. Linda, it doesn't feel that long... it's not a war and peace! honest! I have such a soft spot for Jan Karon and her dear Father Tim; they have brought such comfort to me in fraught times. I read the then-newly-released, Shepherds Abiding, after my dad had passed away and while Son #3 was undergoing cancer treatments, and then I was drawn to read the whole series again, after Stepson unexpectedly passed away. Father Tim--fictional though he be, yet a true herald of hope and peace and joy! And I have it on good authority that the Christmas angel will almost certainly be bringing me a copy at the appropriate time and I'm very much looking forward to it! There's Father Tim being a pastor to his flock...world-wide. It's grace at its best! Glad to hear that the Christmas angel has one on reserve for your Christmas stocking. Loved the book myself. :) Thank you for the video as well. Had never heard Jan Karon's voice. And wanted to say that I'm so sorry you've been caught up in a kerfuffle on FB with your name. So sad. Hope time fixes it for you. My last name is Smith, so I always wonder if I'll ever be mistaked for someone else. Your name is so unusual, it's wild that this even happened. Please take care as it calms down. Hi Brenda....so sorry about the name mix up! How disturbing that must of been. I am listening to the video with Jan Karon. Delightful!! I must begin this series..I tend to be daunted at series...but this sounds interesting. I have all of the Mitford books. Can't wait to read this one.